The neuroimaging evaluation of patients with myelopathy is a fundamental magnetic resonance imaging (MRI) application, though it can be one of the more challenging examinations from a technical, interpretative, and differential diagnostic standpoint. The common pathologic lesions responsible for producing myelopathic symptoms in patients include intrinsic and extrinsic compressive, neoplastic, and inflammatory processes. 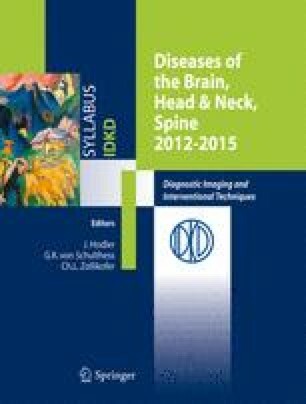 This article focuses on spinal inflammatory diseases and reviews the MR interpretative and clinical-pathologic features of several important disease entities that produce spinal inflection and intrinsic inflammatory myelopathy.